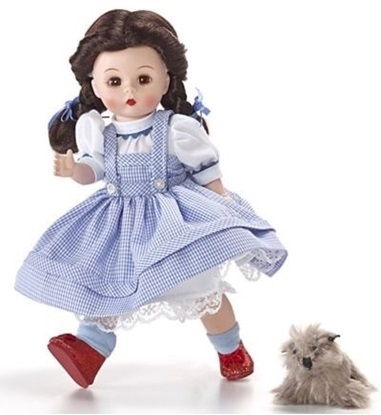 Part of Madame Alexander's Wizard of Oz Collection, Dorothy has on her magic red shoes. 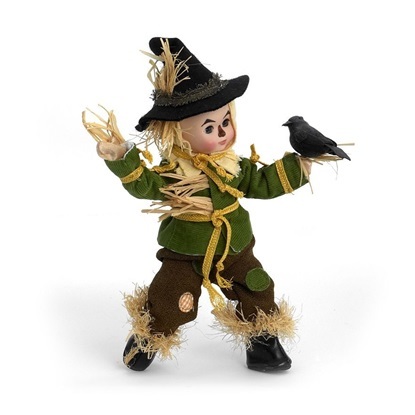 The Alexander Doll Company re-introduced this Scarecrow as part of the Wizard of Oz Collection in 2012. 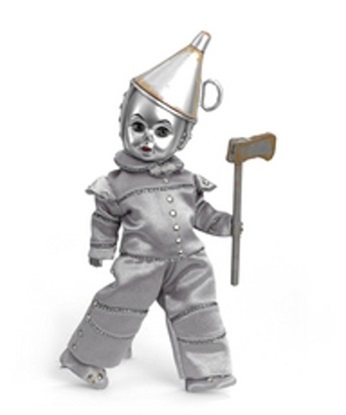 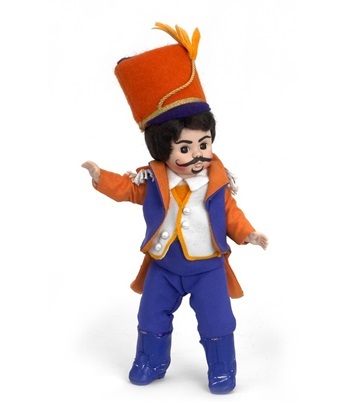 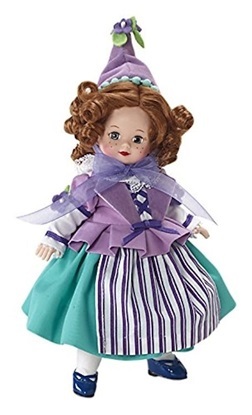 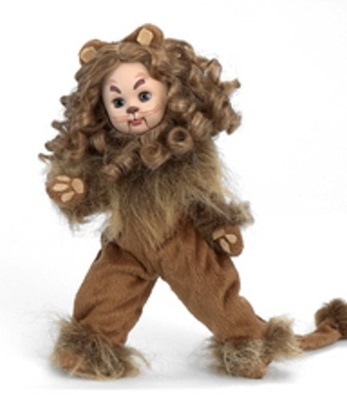 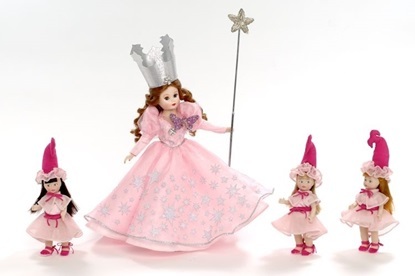 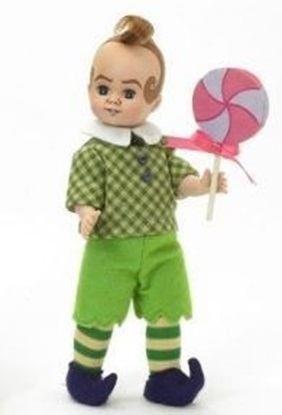 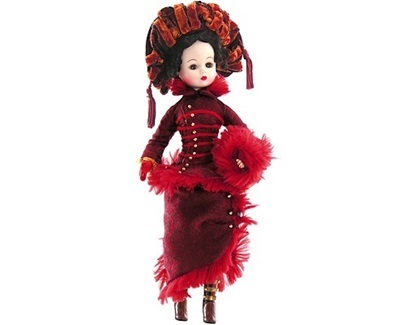 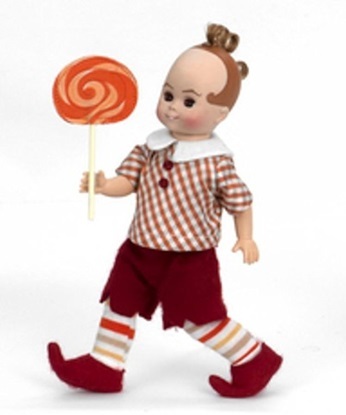 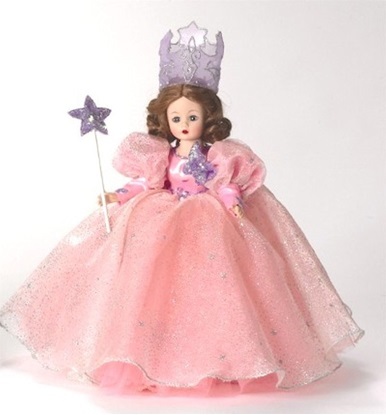 The Munchkin General 8 inch doll is from Madame Alexander's Wizard of Oz Collection. 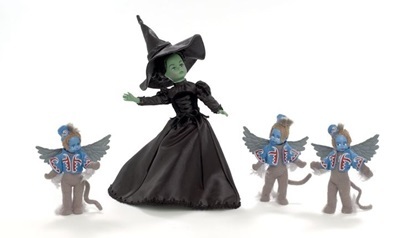 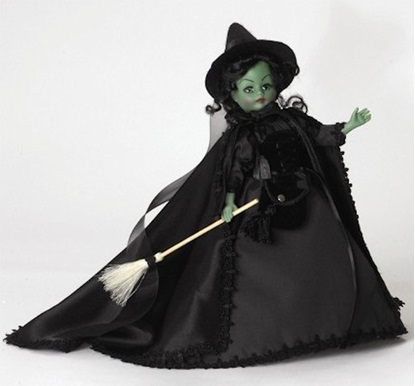 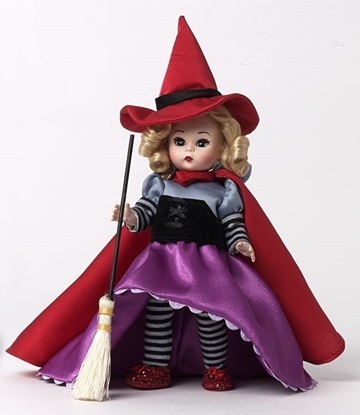 From Madame Alexander's Wizard of Oz Collection, The Wicked Witch of the East is 8 inches tall and comes with a special box depicting scenes from the movie. 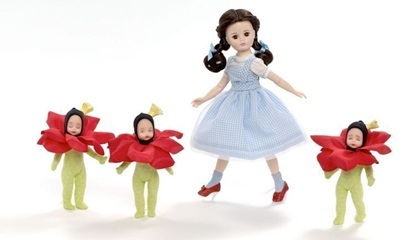 The 8 inch Flower Munchkin from Madame Alexander's Wizard of Oz series is new in 2015.